Soft contemporary home in sought-after Southwood subdivision less than a mile from incredible Morrissey Park... Location Location Location! 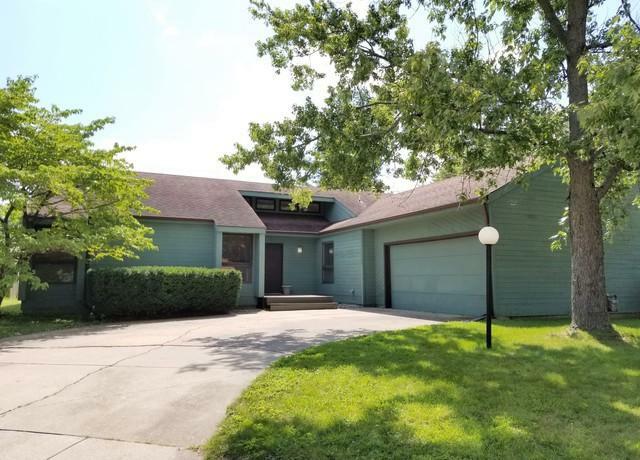 Excellent buy opportunity to build sweat equity at this low price and do your own painting, decor, flooring, etc (full current Pristine Home Inspection report available). Nice corner lot with newer tall wood privacy fence on a quiet/low traffic cul-de-sac. This is no 'cookie cutter' house.... super layout with special unique features, high ceilings & lots of natural light. Master suite has outside entrance to backyard too. Full height brick fireplace in separate family room. Over-sized 2.5 garage plus attic storage. Close to restaurants, shops, bus-lines, and just a short commute to the U of I campus. Stainless kitchen appliances all included, washer & dryer too. Priced for a quick & clean-cut sale to cash or pre-approved buyers. Flexible possession date. Hurry before this one is gone!